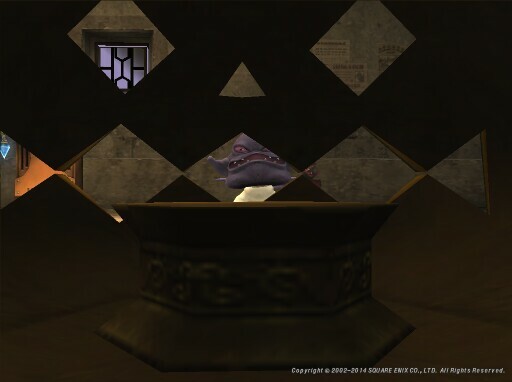 Final Fantasy XI has many crafting recipes and keeping track of them all can be daunting. Fortunately, with a Palm, you can have quick access to all FFXI recipes! I've put all guild crafting recipes (like the ones found at Allakhazam.com) into convenient Pilot-DB databases. You'll need a Palm OS device and Pilot-DB installed to use these databases. I'm hoping to complement other Final Fantasy XI Palm resources such as the FFXI Timer. Please contact me if you have any questions, comments, or suggestions about the recipe databases.